Adalah: Kfar Vradim's racist move, aimed to keep Arab citizens out and "preserve town's Zionist-Jewish-secular character," tramples most basic tenets of democracy. A Jewish town in the Galilee region of northern Israel has canceled the sale of land for new home construction in the community after it became clear that more than 50 percent of those purchasing the plots were Arab citizens. Adalah – The Legal Center for Arab Minority Rights in Israel issued a statement this morning, 18 March 2018, condemning the racist actions of Kfar Vradim's council leader. According to a report published today in Haaretz [Hebrew], Kfar Vradim local council leader Sivan Yehiel canceled the town's land tenders and informed residents that he is "trusted with preserving the Zionist-Jewish-secular character of Kfar Vradim… [and that I have decided] to bring to the relevant government ministries our demand to create solutions that will enable the preservation of demographic balances." Yehiel also promised in his statement to residents, according to Haaretz, that he would not sell any more land plots in the town "until we find a worthy solution that will ensure our ability to preserve the community life and character of Kfar Vradim as it is today." 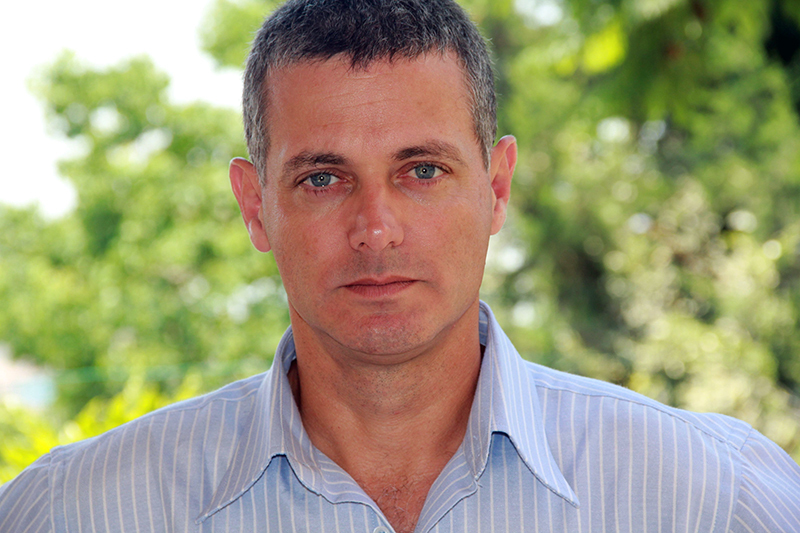 "The words and actions of Kfar Vradim's local council leader are motivated by racism. To prevent Arab citizens of Israel from purchasing homes due strictly to their national identity is an illegitimate act and stands in absolute contradiction to the principles of equality to which the local council is obligated. The Israel Land Authority must make it utterly clear to the local council leader that his statements are patently unacceptable and that he must refrain from all interference in land tenders. "In a climate in which the Israeli Knesset continues to promote racist legislation targeting Arab citizens, Kfar Vradim's council leader feels emboldened to promote racist policies and to trample the most basic of democratic principles. Successive Israeli governments have confiscated lands from Arab citizens and intentionally prevented the development of Arab communities. This racism continues today via resident selection practices and the exclusion of Arab citizens of Israel."